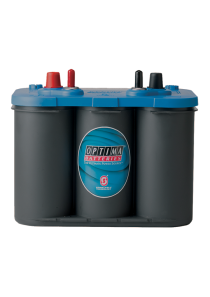 Categories: AGM Series 2, Batteries, Renewable Energy. 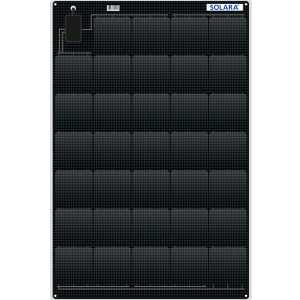 Tag: Renewable Energy. 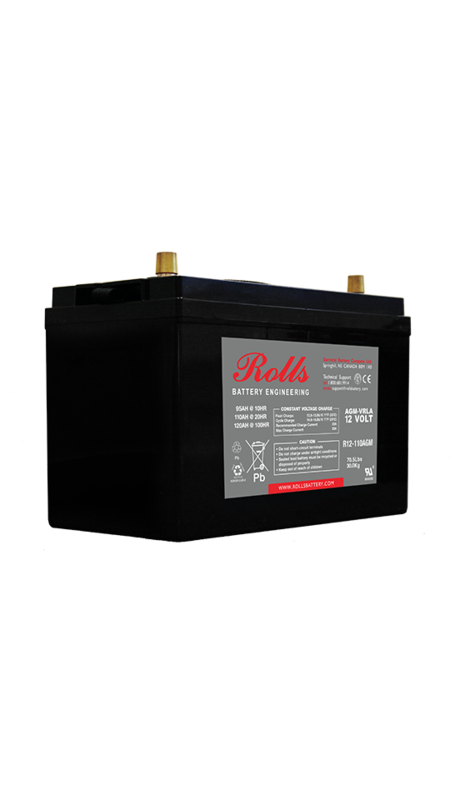 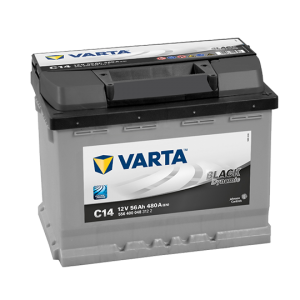 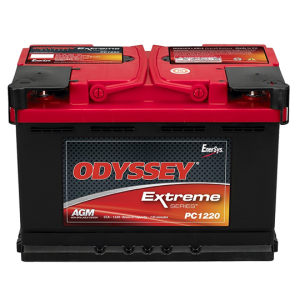 The Rolls Series 2 R12-110 AGM is a dual purpose sealed maintenance free AGM battery this range offers both outstanding value and performance. 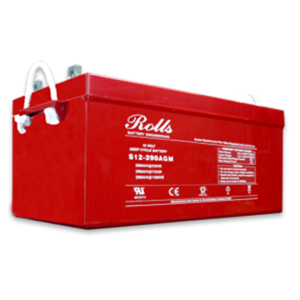 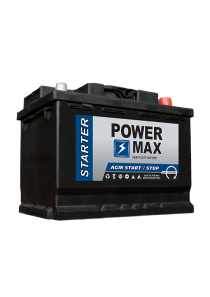 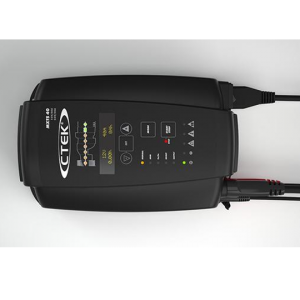 The Series 2 range has all the leading design features associated with AGM technology offering the user both a lower self-discharge and an increased acceptance to charge current than conventional flooded wet batteries.